“Snehan Outreach” is a project under Goodwill Mission (Public Charitable Trust). 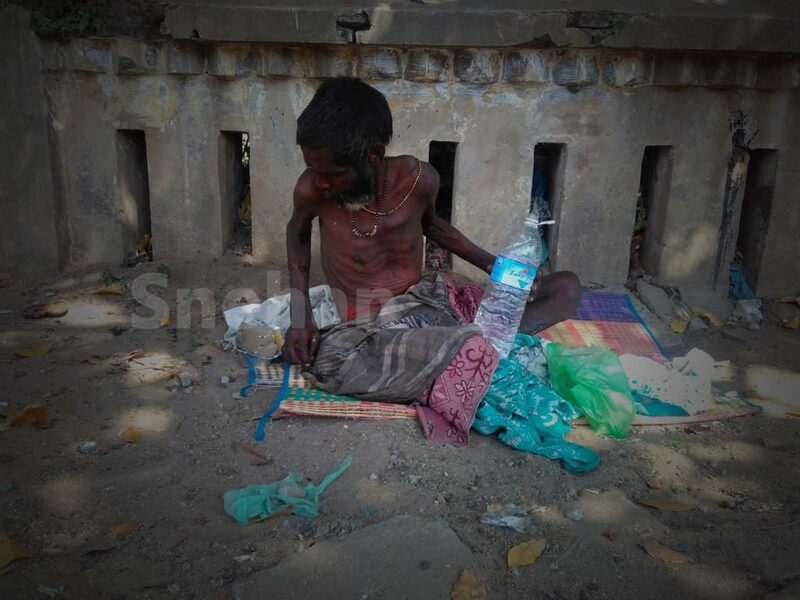 “Homeless adults on the streets of Pondicherry suffer due to lack of basic needs such as medical care and employment”. India is the second largest populated country in the world with 1.34 billion people. Pondicherry is a union territory (ruled directly by the Union Government) with a population of 1.3+ million people. This beautiful city attracts high number of tourists from all over the world. This beautiful city has high number of homeless people roam around the streets without proper food, clothing, and shelter. Among the homeless people, there are neglected old and sick people, who became unproductive and dependent due to physical sickness. Many of the people found on the streets are physically and mentally challenged. They are neglected by their own families. The deprived street dwellers suffer without proper food, clothing, and shelter. They face many challenges physically and mentally, such as hunger, poverty, sickness, hygiene, depression and others. They do not take baths for the days and months, they wear same clothes for months and no one approaches them because of their shabby appearances and stinking smell. 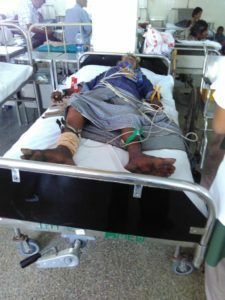 In the time of sickness, they suffer without support and medical treatment. Therefore, some die out of sickness and improper treatment on the streets itself. When a homeless person dies, they have no identity, so the municipality grabs them to burn their body. 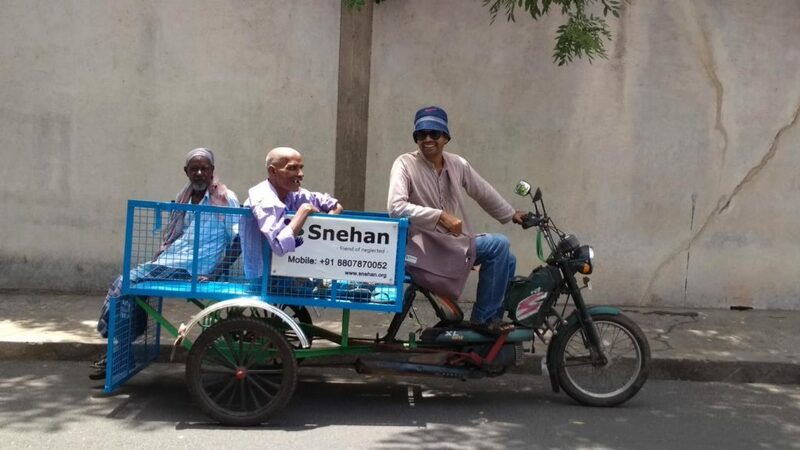 Therefore to help these less underprivileged people, Snehan has Good Samaritan outreach service. 5 days a week, the staff fetch flask full of tea, bread, and lunch packs, for the deprived & sick, they go around the streets of Pondicherry, meeting deprived individuals spending time with them and understanding the needs and helping them whatever possible. # Street Care…under this program, we meet a person who is on the road give them tea & bread or lunch satisfying their hunger, and then listen to them understanding the needs and problem and helping them in whatever way possible. If a person wants a haircut, sanitation, change of clothes, medicine etc. they are given. # Health Care…people living on the streets are prone to get sick easily, in times of sickness, we take them to the hospital and get them necessary medical tests were done and treatment is given to them. Once they recover we make arrangements for them to be discharged. In the case of admission to the hospital, we take care by visiting them every day and providing them essential needs. In the case of accidents/emergencies, immediate medical assistance is given. The beauty of life, we want to share to the people who die without love, care and support. Come join us to serve the needy.